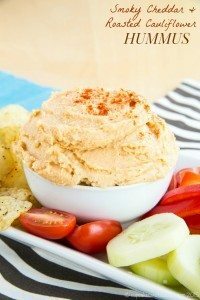 You will love that it’s easy, the kids will love that it’s cheesy, and we won’t mention the hidden veggies. 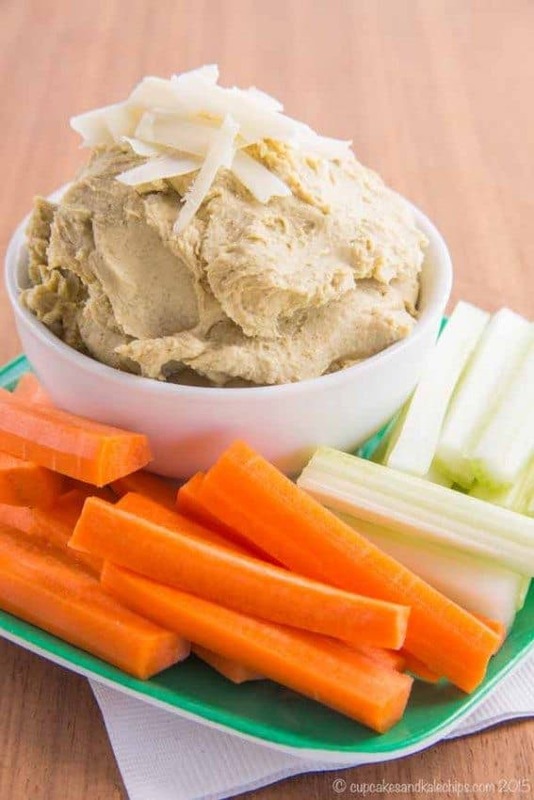 Pack some lunchboxes with carrots or pita chips and this healthy and delicious Roasted Broccoli and Cheddar Cheese Hummus. When I pick my Kindergartener up from the bus stop, I usually try to get him to talk about his day. Sometimes I am successful, sometimes, well, not so much, and instead of telling my what he played at recess or about the book his teacher read that day, he will launch straight into a twenty minute reenactment of one of the Star Wars movies. To be honest, more often than not, he would prefer to talk about anything but school. But he is pretty much always happy to talk about food, so sometimes I can get him going by asking him if he finished his lunch. One particular day last week, I asked if he liked his lunch, and he said, “It wasn’t just good, it was amazing!” So I asked what was so good about it, and he mentioned the sandwich. I pried a little further, trying to see if he realized what was on the sandwich, and then told him what it was. His response? 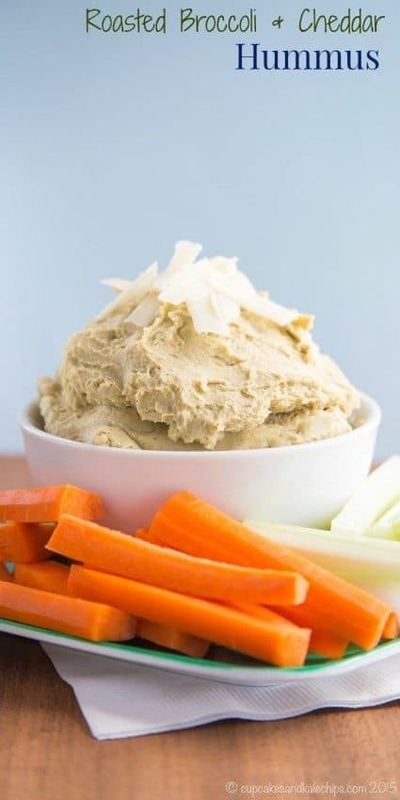 Yes, it was Roasted Broccoli and Cheddar Cheese Hummus. Go figure! Especially since this is one of those recipes I totally didn’t expect to work. I had some leftover roasted broccoli (like this, only without the lemon and parmesan), cheese, and a bunch of cans of chickpeas with impending expiration dates from when my husband was in prepper mode and made us buy cases of beans. So I tossed it all into my Blendtec just to see what would happen. 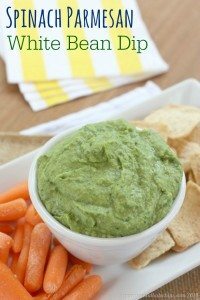 What happened was a creamy, cheesy dip for veggies or spread for crackers or flatbreads filled with, as my five year old said, “all the deliciousness.” Plus with plenty of protein and fiber, as well as some sneaky veggie action in the form of roasted broccoli that adds a slight smokiness which perfectly complements the cheddar cheese, how can you go wrong? This will definitely be a lunchbox staple in the Bug’s Lunchbox! Enjoy, and make sure you check me out on Facebook, Twitter, and Pinterest to see what else I’m cooking up! 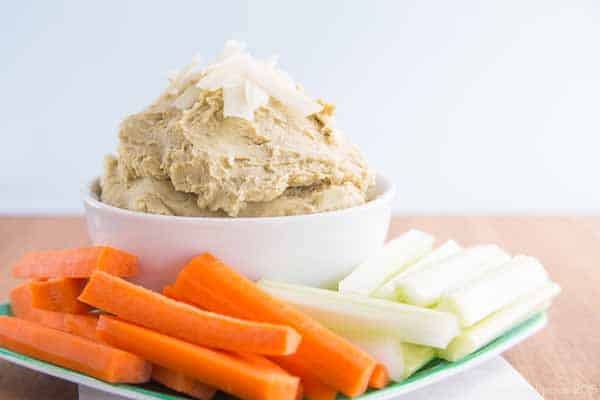 A smooth and creamy healthy dip with tons of protein and fiber, plus some sneaky veggies and plenty of cheese. 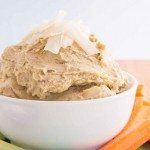 Combine the chickpeas, broccoli, and cheese in a food processor or blender, as a pinch of salt and pepper, and blend until smooth and creamy, adding a bit of the reserved bean liquid if needed to achieve your desired texture. Season to taste with additional salt and pepper, if needed. 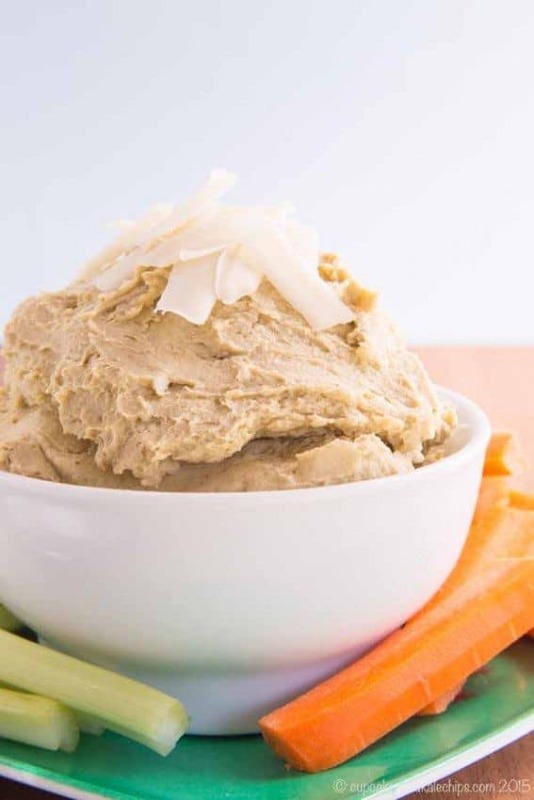 Store in the refrigerator until serving. 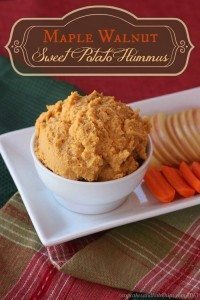 Serve with vegetable, chips, and/or pita for dipping.